A BRITISH teenage murder suspect who was thought to be holed up in Spain has handed himself into police in the Netherlands. 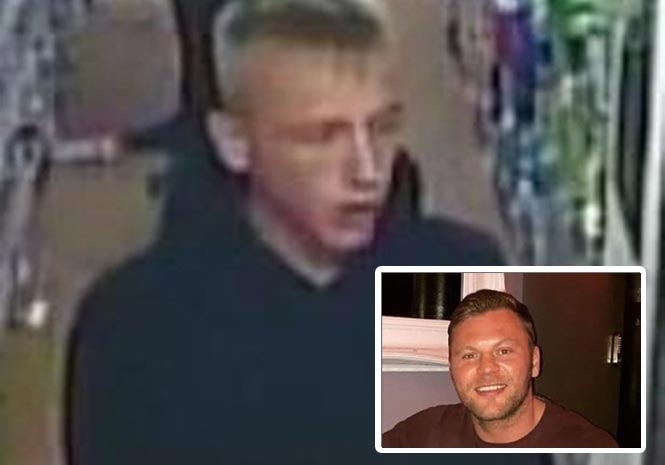 Detectives have been hunting fugitive Bradley Blundell, 18, since John Pordage, 34, was shot through the heart outside a petrol station in Chelmford, Essex, last summer. And Essex police have confirmed that extradition papers are being readied after Blundell turned himself in at a station in Dutch capital Amsterdam on Saturday. 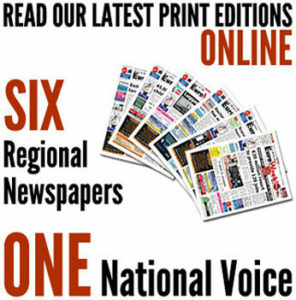 Detective Chief Inspector Martin Pasmore, of the Kent and Essex Serious Crime Directorate, told UK media that the victim’s family have been informed. “A number of agencies both in the UK and abroad, including the National Crime Agency (NCA), have been involved in this search, and we extend our thanks for their welcome assistance,” he added. Mr Portage died from a single gunshot during an early morning confrontation at a BP garage on August 5 last year. A 16-year-old boy was last month cleared of the attack but charged with perverting the course of justice during a trial at Chelmsford Crown Court. And 18-year-old co-defendant Saul Stanley was found guilty of firearm offences before being jailed for five years. Investigators initially thought that Blundell had fled to Ibiza in the wake of the shooting.